Simply click the start button. You can configure more advance options in the section below but it isn’t entirely necessary on a home network if you’re only sending sensor data. 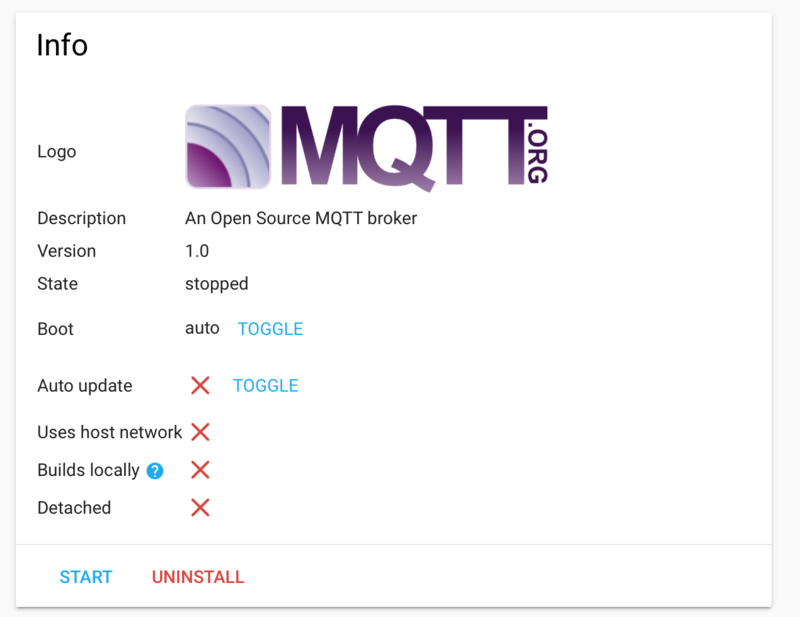 If, at some point, you start to trigger any sort of access to your property like doors, garage doors or window locks you’ll want to ensure the MQTT broker is protected with a password. If unprotected anyone who happens to get onto your network can easily send whatever it takes to trigger Home Assistant automations as clients aren’t otherwise validated. 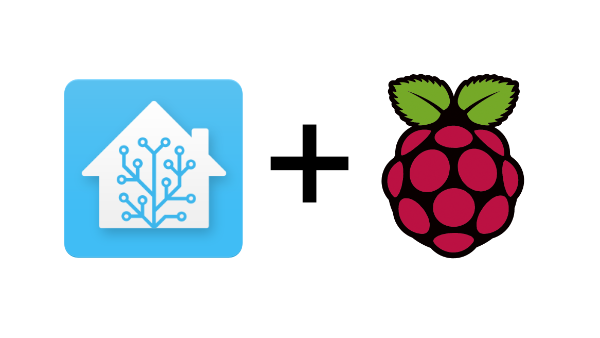 With MQTT installed and running you can move on to creating sensors in Home Assistant. This is as easy as adding the following to your configuration.yml file. Theme: Flat 1.7.11 by Themeisle.